Finally, debt free now what? What happens when you are out of debt? Remember that moment when you say I'm debt free! How did it feel? Today, there are many resources to help you pay off debt. The one thing many of them don’t talk about is what to do after you pay off debt. Guess what, a HIGH percentage end back in debt in a couple of years!! I hear about it over and over. They worked hard to pay off thousands of dollars in debt only to find themselves back in the same spot in 2-3 years. Or maybe they aren’t back in debt, but they have made no progress toward financial freedom. You made a plan to pay off debt. So, you are debt free now what? They paid off tons of debt just to find themselves in the exact same spot. Ugh, the worst Groundhog Day ever. Normally, this happens because of a lack of long-term vision with their financial future. In today’s society, we live minute by minute, hour by hour, day by day. Looking one year in the future is hard. Ten years is a challenge. Twenty plus years seems like light year away. Without a long-term vision, it is quick and easy to fall into the go-with-the-flow and do-whatever-you-want attitude. However, this attitude will lead you right to the debt trap. It is so very easy to get sucked right back in. All of the marketing is targeted for you to buy, buy, buy. Spend, spend, spend. That is why a vision is crucial to success with money. Without a vision, you are stuck and unable to move. 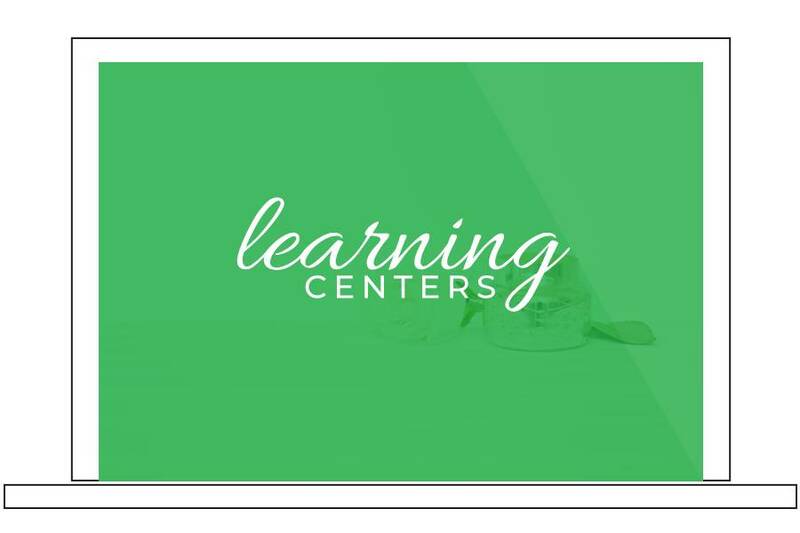 That is why the Cents + Vision Planner is so important. It helps guide you to understand your vision, where you are headed, and how money relates. Need inspiration? 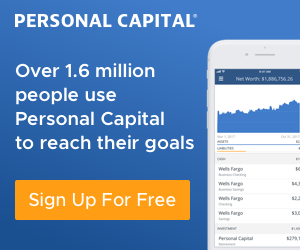 Check out How to Achieve Financial Independence Retire Early (FIRE)? Gulp! You read it correctly. Overspending habits are back once you paid off debt. The psychology behind this is simple. After going without for a long period of time, you are more likely to indulge on items you withheld during that time frame. In order to succeed financially with money, you must get to the root cause of the overspending. Until you have overcome the cause for overspending, the continuous battle will go on forever. 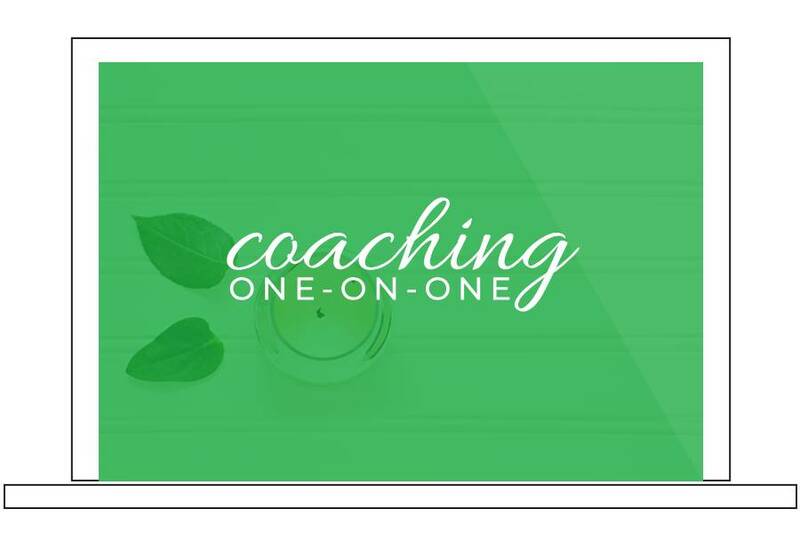 Typically, an outside person, like a money coach, can help you uncover these overspending habits faster and help you overcome them. 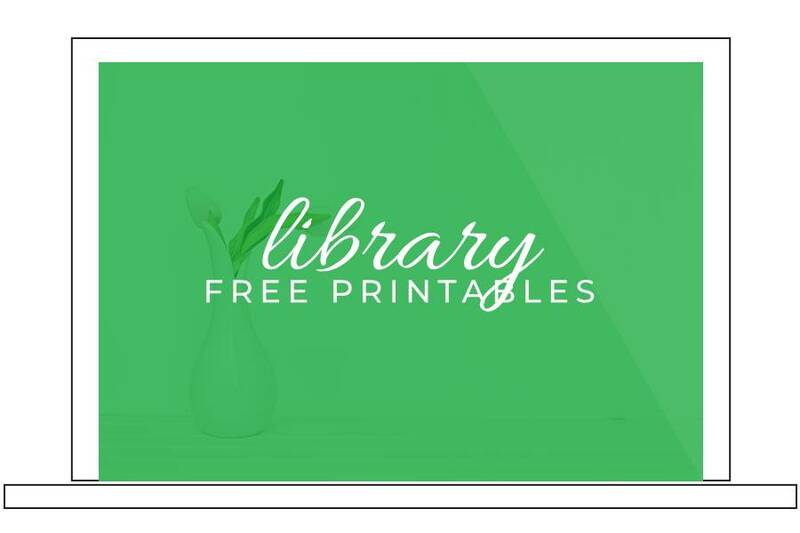 Looking for a digital option for your budget that is better than Mint? Since debt is paid off, the belts get loosened and you take a short break from the budget (or Cents Plan). Well, that break ended up being longer than anticipated. So, you are crawling back and trying to unbury yourself from the mess you made. In order to be successful with finances, you must make a plan for your money. Money comes. Money goes. You need to decide where you are and where you are not going to spend money. Like I say, something you have to say no now, in order to say yes later. 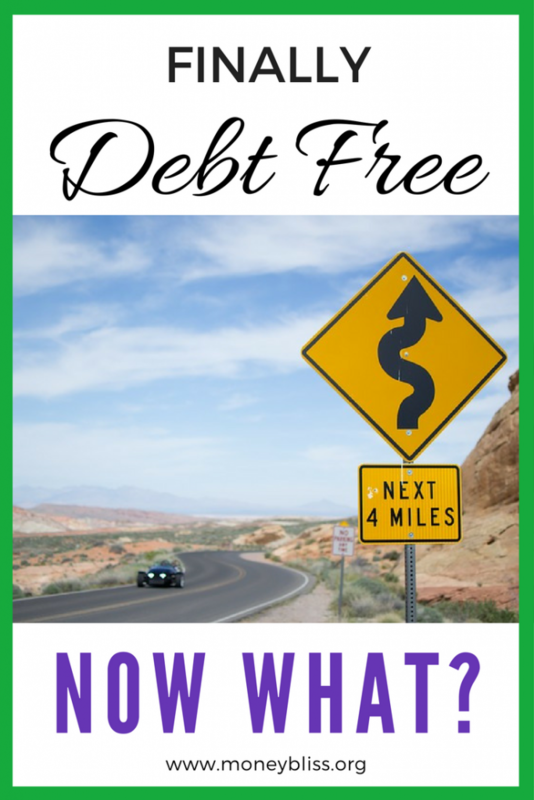 So, now that you are debt free now what? Now, let’s look at the other side – how to avoid the debt trap for good. 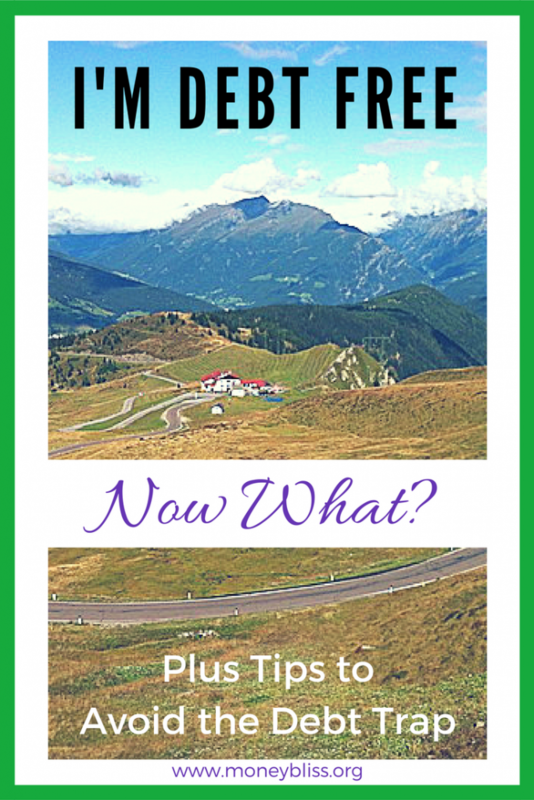 Since you are out of debt, now what? Typically, most people think of the material items they plan to buy. Before you start buying, take a few minutes and discover what is next towards financial freedom. Take time to understand what your vision in life is. What do you want from life? How does money correlate? By spending time to develop this one answer, it will help you avoid not falling back into the debt trap. Understand the Money Bliss Steps to Financial Freedom. Reaching financial independence doesn’t happen overnight, it takes patience and perseverance. Since you are debt free, you have begun building a strong foundation. Start working on the fifth step in the Money Bliss Steps to Financial Freedom. In order to stay out of the debt trap, you must save for your purchases. Since you are debt free now what? Don't fall back into the debt trap. Paying off debt is a huge accomplishment. One that shouldn’t be thrown to the wayside when completed. You worked hard to pay off that debt. In order to reach financial freedom, discipline is necessary to arrive at Money Bliss (aka step #10). While allowing more indulgences since debt is paid off is fine and completely normal, just don’t go off the deep end with overspending. Make sure to take your vision and put your money in what matters to you. While this may seem simple, it must be stated. What caused your debt in the first place? If it was student loans, then say NO to anymore schooling. Were credit cards the issue? Then, stay far away from using credit cards. It is okay to politely say no when asked to open a credit card at each store or look away on the online offer. HELOC troubles? Save up for the big purchase. Debt can be a slippery slope. Don’t even be tempted to even put a toe back into the debt trap. Say NO for life. To avoid falling back into the debt trap, your vision in life is the key to success. By reading this you can count the number of times, vision is mentioned. It is a known fact that by setting goals you are more likely to reach them. Remember you are debt free now what? Use your vision as a guide when making financial decision. Becoming debt free is a wonderful feeling! 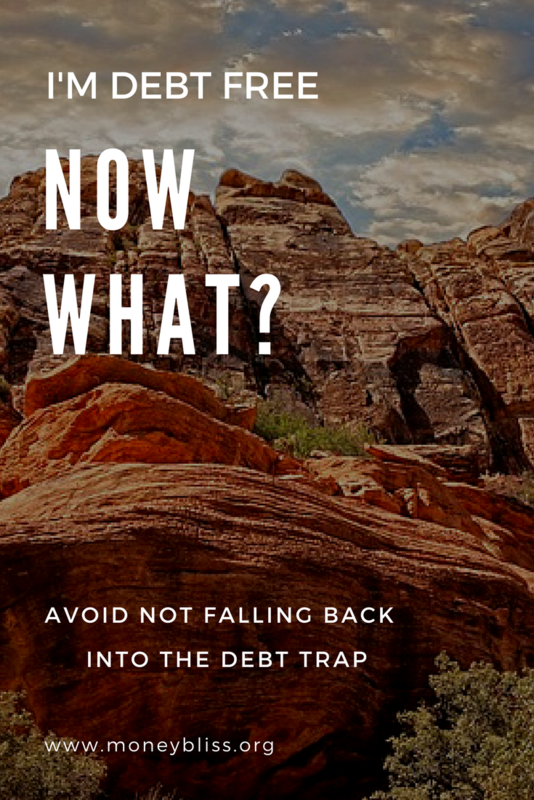 Make sure you avoid not falling back into the debt trap. It is an easy cycle to get back into without realizing it. Stick to your vision and your goals. Remember, say NO continuously to debt. Now, that you are debt free, what now for you? What is first on your list to do?